Nereus Program Principal Investigator Malin Pinsky (Rutgers University) has published a commentary in PNAS on research regarding climate vulnerability and resilience in the American lobster fishery. Who knew Alice In Wonderland held the key to climate adaptation in fisheries? 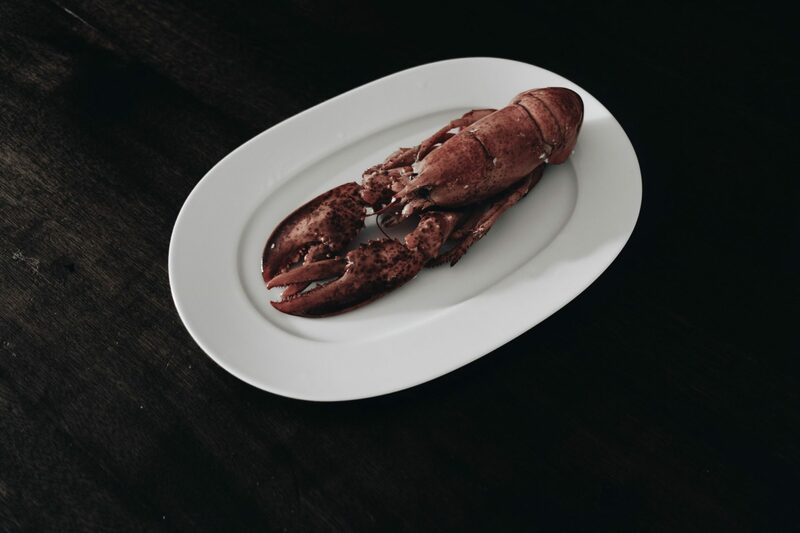 More seriously, however, this article explains how conservation actions in the Maine lobster fishery primed it to thrive as temperatures warmed, while conditions and management choices in southern New England drove opposing dynamics. This Commentary is focused on Arnault Le Bris’ new paper in the same issue. 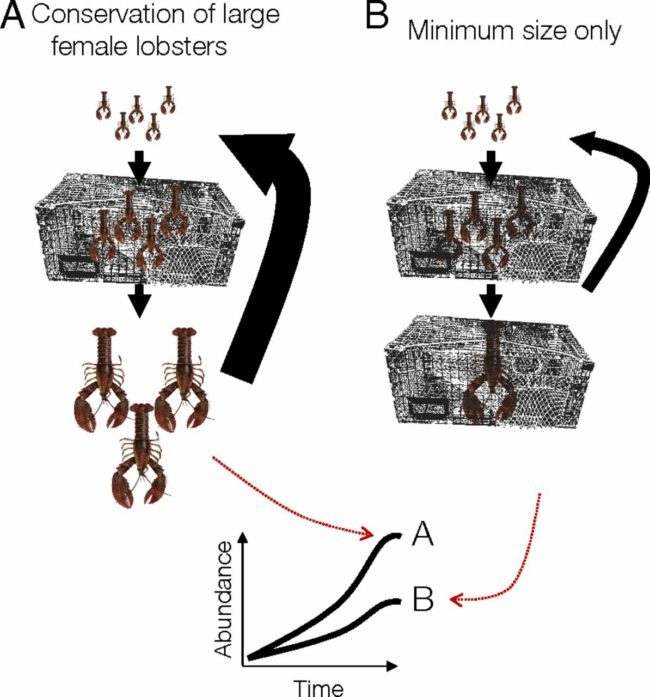 The conservation of large female lobsters may have prepared the Gulf of Maine fishery to flourish as environmental conditions changed. Figure from Pinsky, 2018.